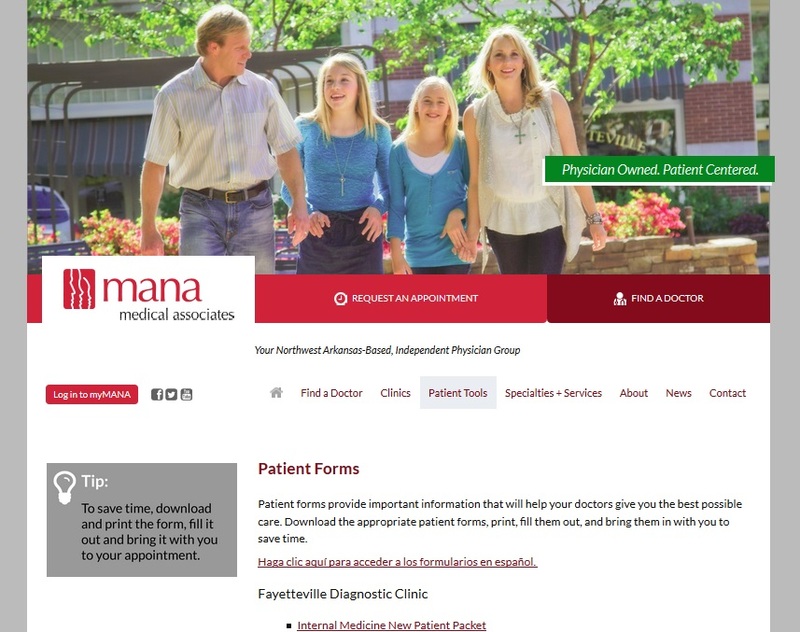 We’ve just launched a beautiful new website for Medical Associates of Northwest Arkansas. 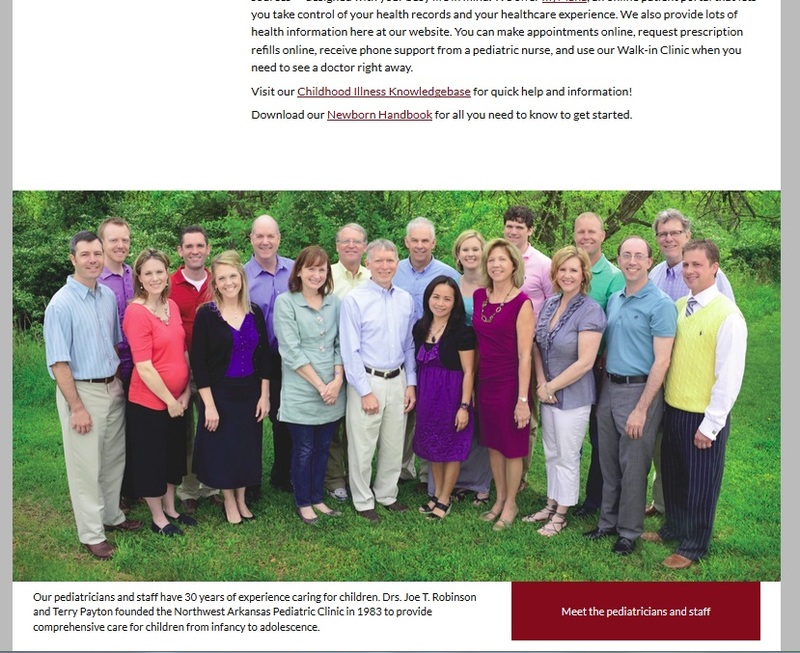 This consortium of physicians has one website for 17 clinics and 74 physicians, and their website had grown organically on the Squarespace platform. 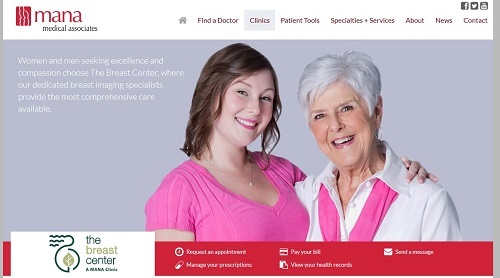 They wanted a new website that would present each clinic well, yet with a unified vision. They also wanted to be sure that their website provided opportunities for meaningful use of technology and supported their patient education goals. 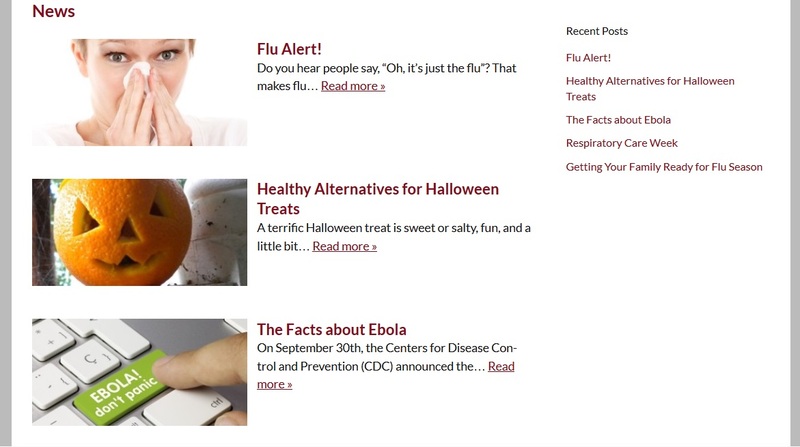 Haden Interactive built the new website on the WordPress platform to make it easy to keep up with, using the Edit Flow plugin so that many people can collaborate on content without confusion. Tom Hapgood designed the custom website with a cohesive look which still allowed individual clinics to use their own logos and photos. A ribbon across each clinic page directs patients to the secure patient portal where they can request appointments and prescriptions refills, check their health records, and communicate with their doctors. While all this functionality is above the fold, each page uses the trendy stacked style, with plenty of strong content below the fold both to provide helpful information for visitors and to help MANA take their rightful place in the search engine results. Links on each page, along with a consistent patient-focused layout, make it easy for visitors to find their way around this large website. 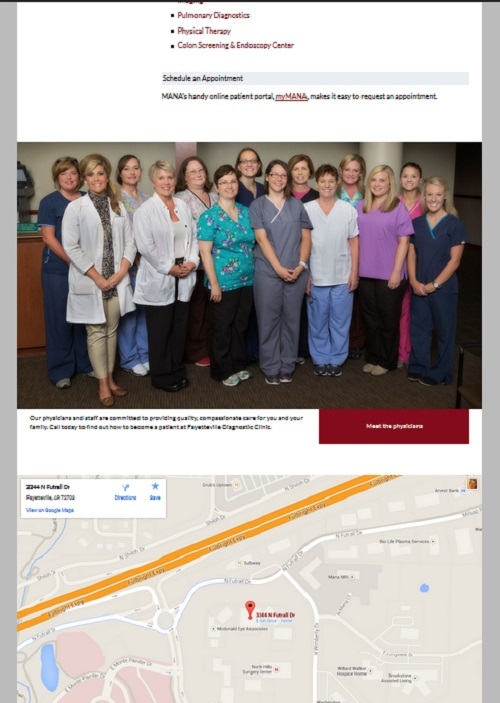 There are also large photos of each clinic’s medical team, plus an interactive map. A new “Find a Doctor” page makes it easier for patients to identify their physicians or to shop for a new doctor. Tom built this page with pods to make it easy to keep up with changes without requiring design skills to get a consistent look. We discussed a variety of options for patient forms, and came up with the simplest and friendliest option, while maintaining ready access to forms in both Spanish and English. 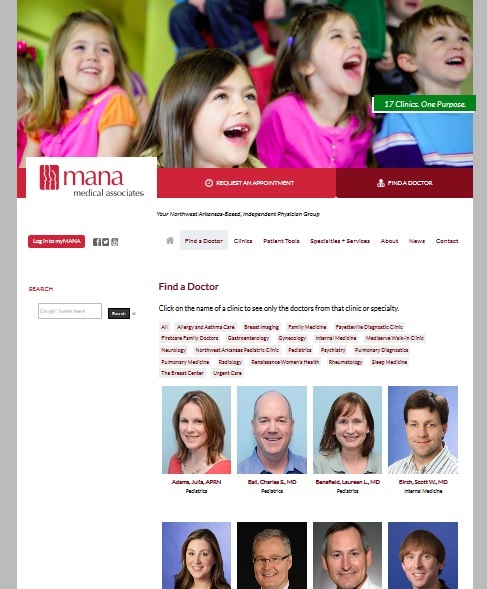 We replaced duplicate content with original content and collaborated on a plan to make the MANA website a prime source for patient information. This includes regular blogging and expanded social media, but also making the articles and downloads they already had easier to find. Built with a large and varied population in mind, the website is designed to be easy and practical to update, either in-house or with our assistance.